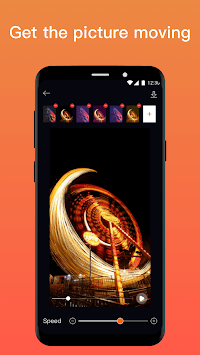 Pixaloop uses new photo art! 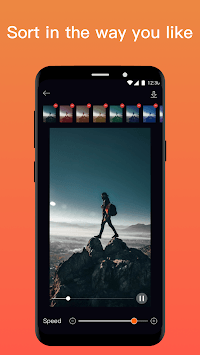 Use the new Pixaloop app to animate your photos and give them a new look. Choose an animation to process one or several elements and draw the viewer's line of sight to any part of the photo. 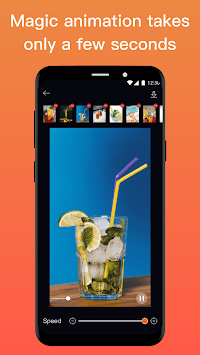 Pixaloop has the photos you want to live, photo edit, and photo landscaping. You can animate any element on your photo: some hair, waves, clouds or clothes. With the Pixaloop tool, you can control the animation precisely to achieve your creativity. Choose the speed at which you want to create moving parts: from the subtle flicker of the candle flame to Marilyn's signature white dress, to the waterfall, to the two-way escalator. To animate a photo, place an arrow to define the motion in the image. Add anchor points and gradually slow down the animation area. Locks the movement of the photo component and keeps the particular component still, making it more realistic. Or, get an unreal, interesting phenomenon - reverse the direction or overflow of the water, violate the law of gravity, and then flow upwards!